With more smart devices entering the home, consumers need Wi-Fi that is powerful, easy to use and can maximize their connected experiences. 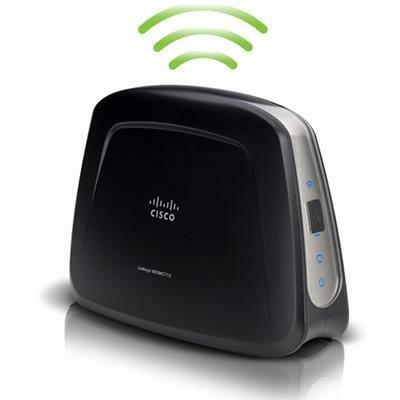 The AC1600 dual-band Linksys Smart Wi-Fi Router is equipped with the latest 802.11ac technology, offering fast wireless speeds—up to three times the speed of Wireless-N, excellent range and backward compatibility with existing wireless 802.11b/g/n devices. 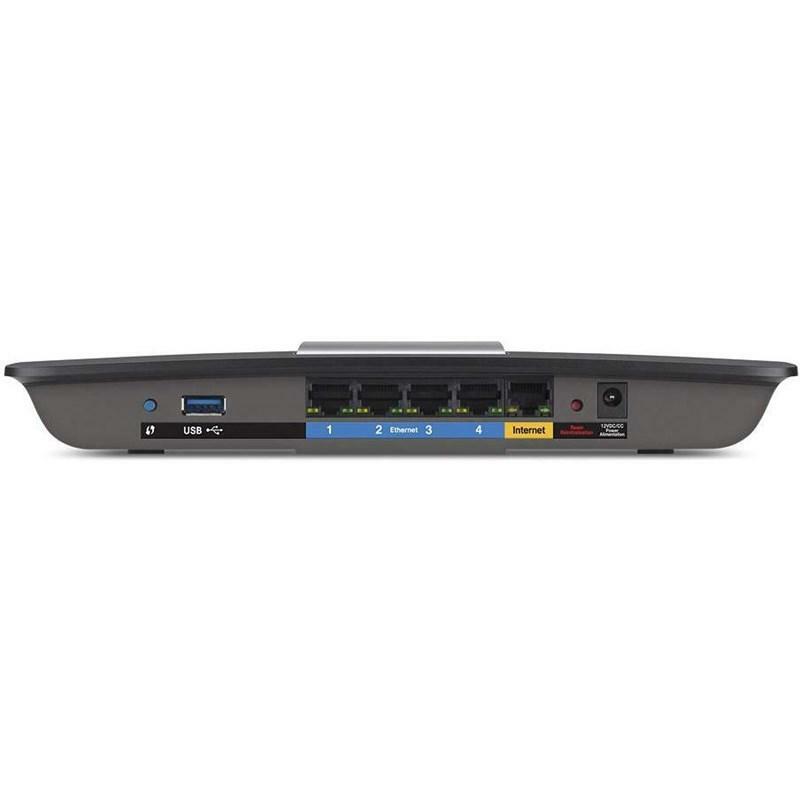 The AC1600 features dual wireless bands (2.4 GHz and 5 GHz) with data speeds up to N300 Mbps + AC1300 Mbps, great for media-intense applications such as video streaming and online gaming. Beamforming focuses the Wi-Fi signal directly to your smartphones, tablets, and laptops instead of sending out a general transmission. 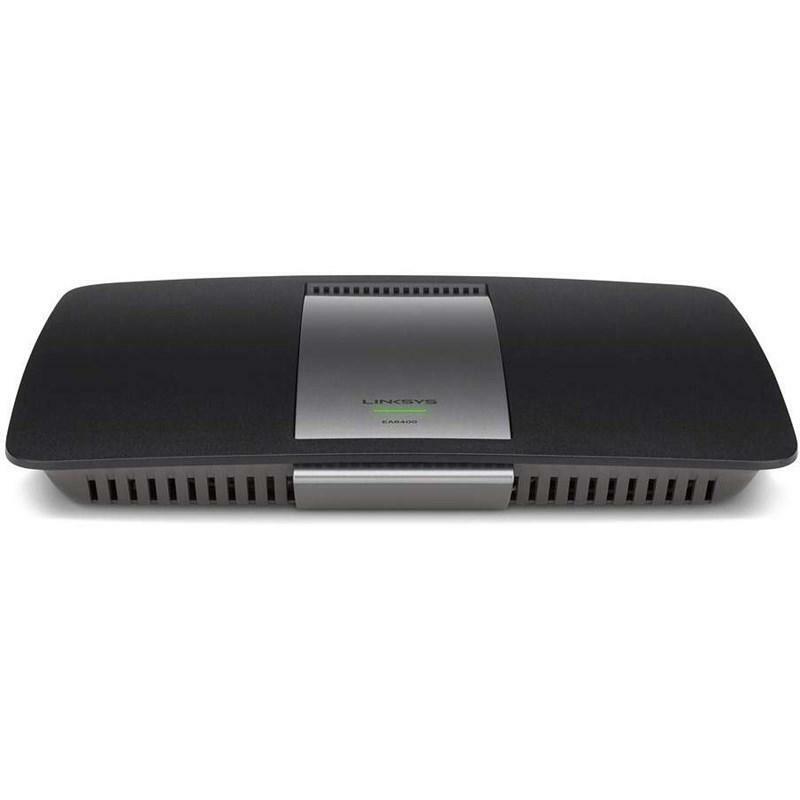 The result is a more efficient network with a wider range. When your device doesn't have to work as hard to receive data, it means not only greater efficiency for you, but also a longer battery life for your connected devices.